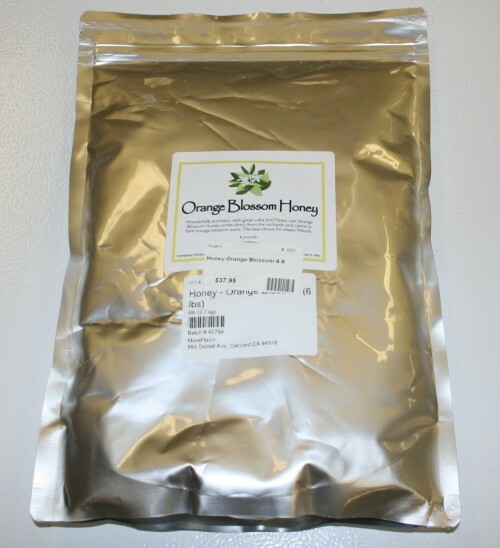 Orange Blossom Honey 6 lbs. 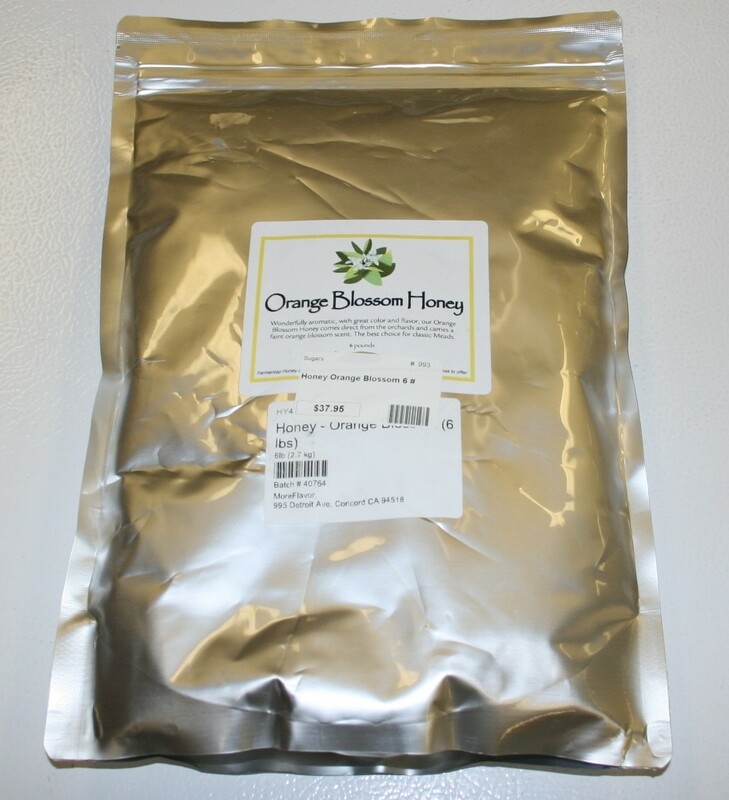 - Texas Brewing Inc.
Orange Blossom Honey 6 lbs. Great as a base for classic meads.